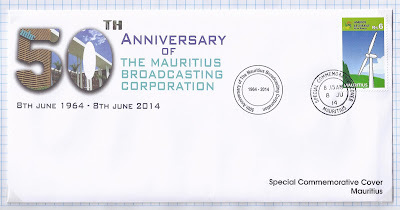 The Mauritius Broadcasting Corporation (MBC) in collaboration with the Mauritius Post released on 8 June 2014 a Special Commemorative Cover to mark their 50th anniversary. 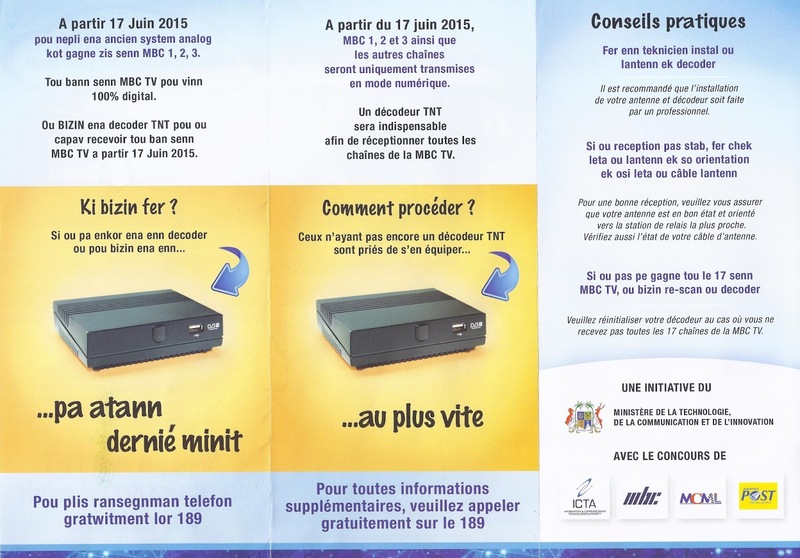 The MBC is the national public broadcaster of the Republic of Mauritius, i.e. the islands of Mauritius, Rodrigues and Agaléga. 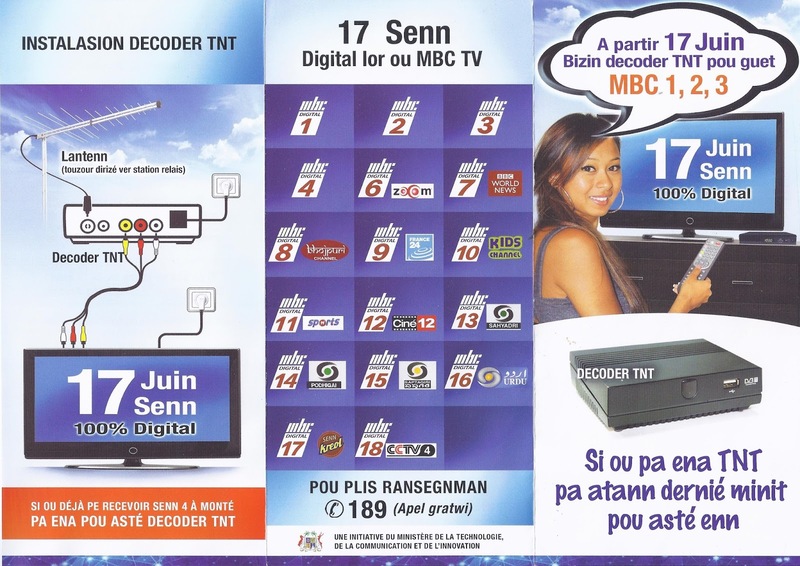 It was established a a body corporate under Act No.7 of 1964, and operates under the aegis of the Prime Minister's Office. 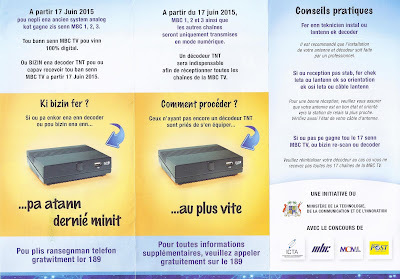 The headquarters of the MBC was traditionally at 1, Louis Pasteur Street, Forest Side, Curepipe until all staffs and equipments were moved in 2011 to new headquarters in Moka. The MBC also operates a station in Rodrigues. 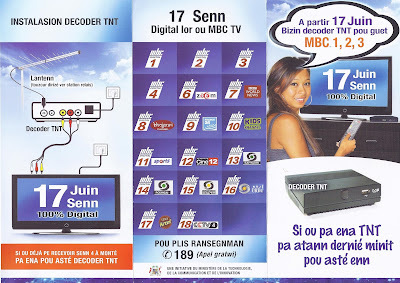 The MBC programmes are broadcast in 12 languages, namely: French, Mauritian Creole, English, Hindi, Urdu, Bhojpuri, Tamil, Telegu, Marathi, Gujrati, Mandarin/ Cantonese and Hakka; it provides 17 television channels in Mauritius, 4 in Rodrigues and 2 in Agaléga and 7 radio channels.